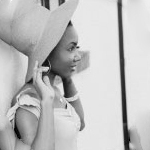 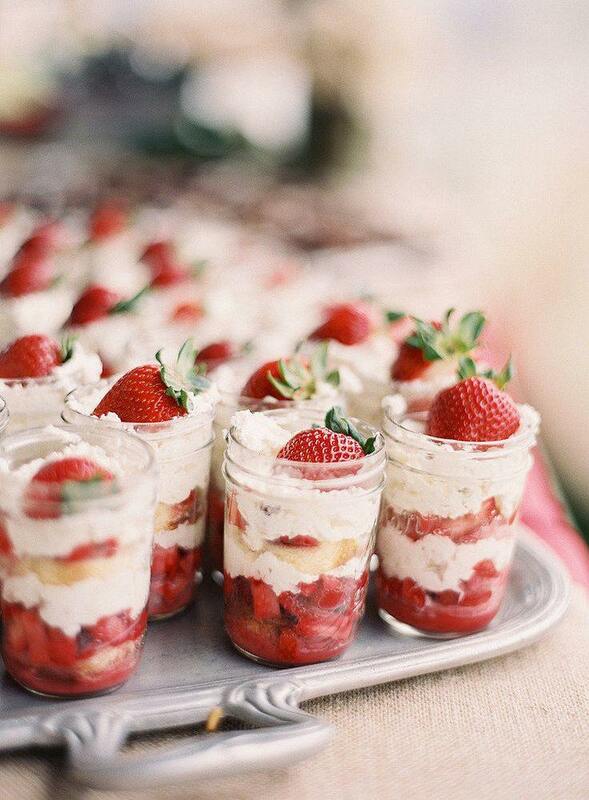 Sometimes we just want to be different, and that’s perfectly okay. 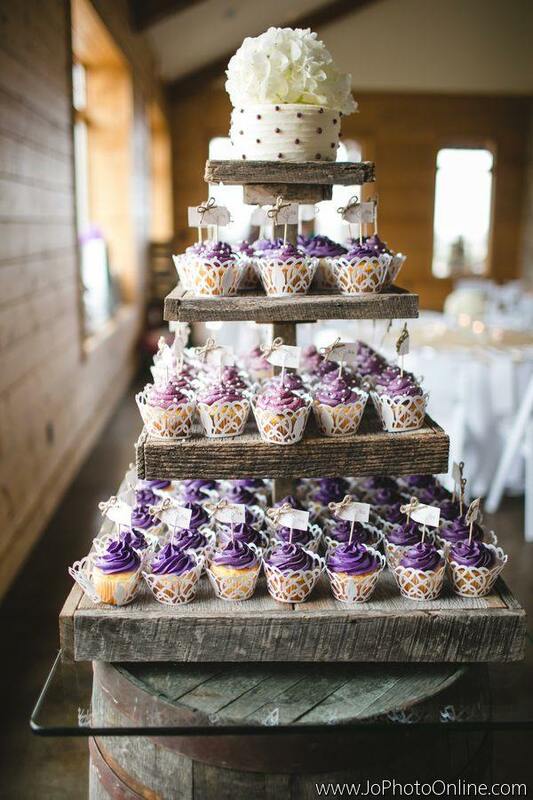 When it comes to alternative wedding cakes, being different is key! 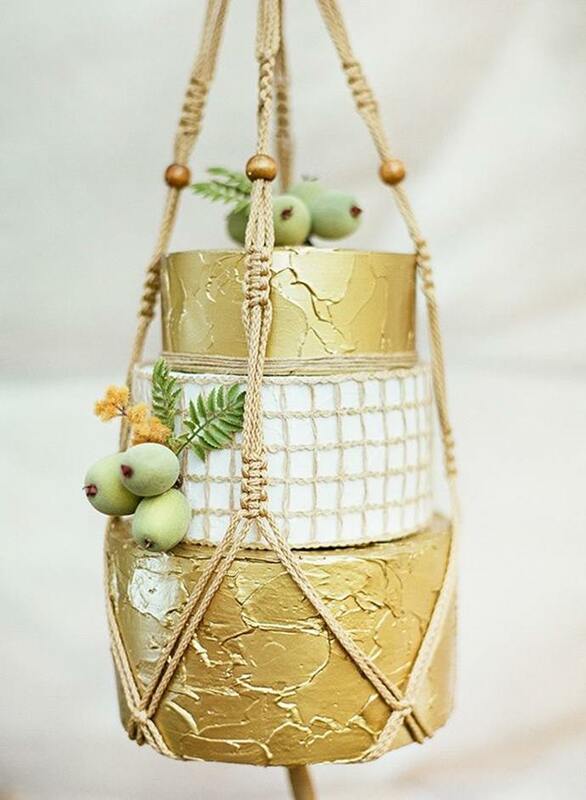 If you’re thinking about serving a unique kind of sweet treat that doesn’t resemble a multi-tiered wedding cake, then your options just expanded. 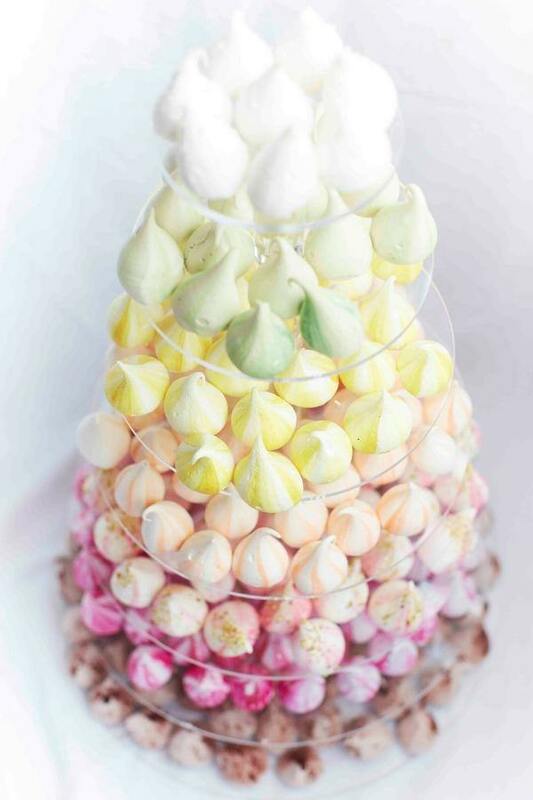 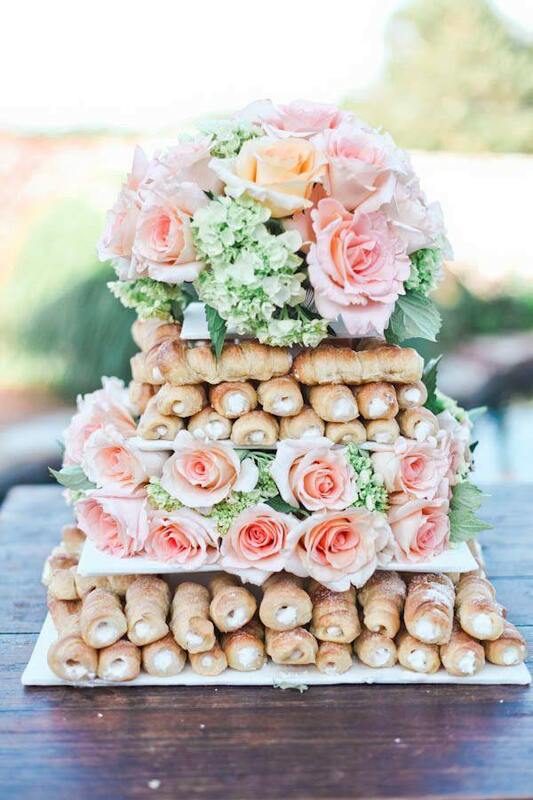 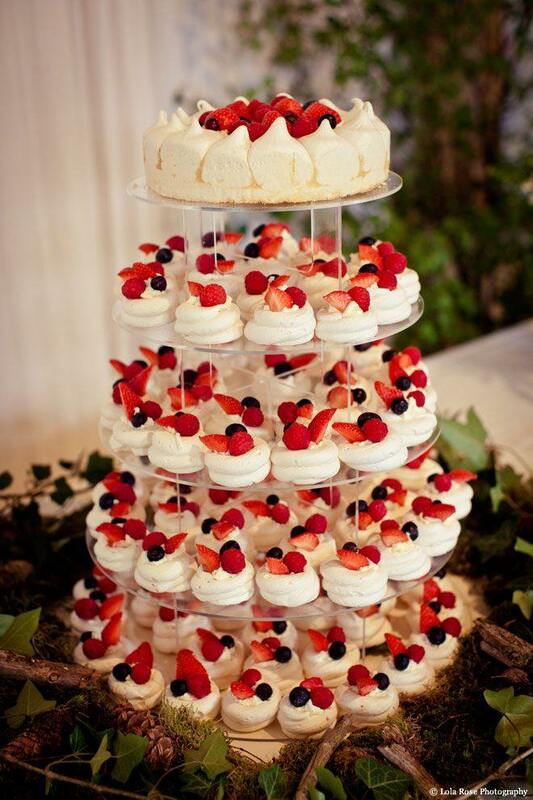 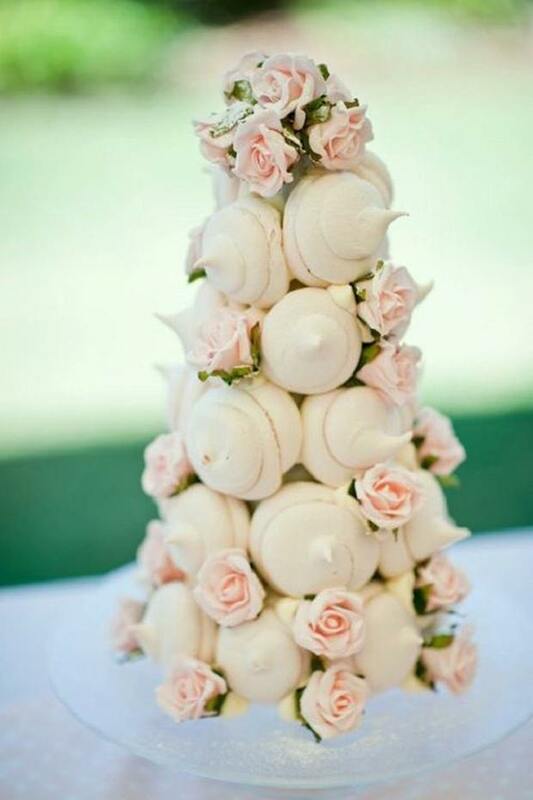 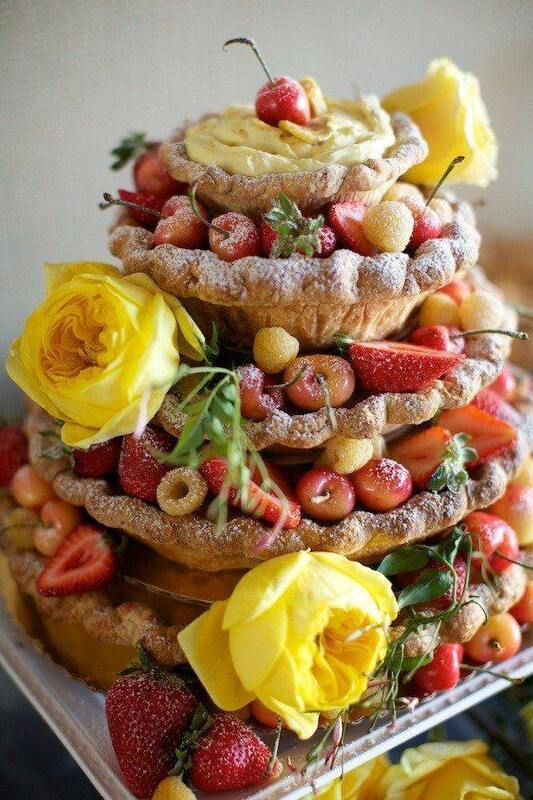 From delicious wedding pies to macaroon towers, there are so many yummy wedding ideas that your guests will love!